Lower energy bills: You might assume that since the equipment is heating or cooling your home without any apparent problem that everything is fine. However, have you taken a look at your energy bills lately? A neglected system slowly loses its ability to keep your home comfortable at the same level of efficiency it once did. Just as a car tune-up delivers better gas mileage, your HVAC system consumes less fuel after receiving professional maintenance. Fewer repairs: Do you hear a strange sound or notice an odd odor coming from your furnace? Calling for a tune-up right away could help catch problems before they become disastrous. For example, a fraying belt could result in strange operating noises. If a technician replaces it in time, you can avoid the expensive repair that results from a snapped belt whipping around inside. By preventing future repairs, annual maintenance pays for itself. If you know it’s because of a hair clump, then you might be able to take care of it yourself. 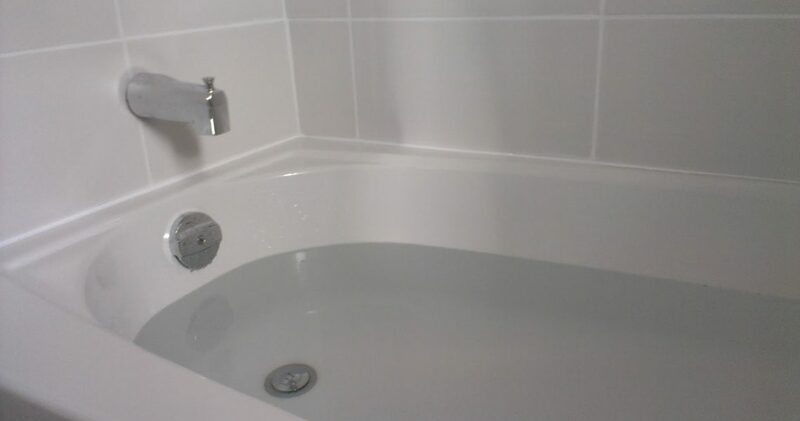 However, if your tub’s draining problems are persistent, then it’s usually best to call in the Green Apple Plumbing & Mechanical professionals. 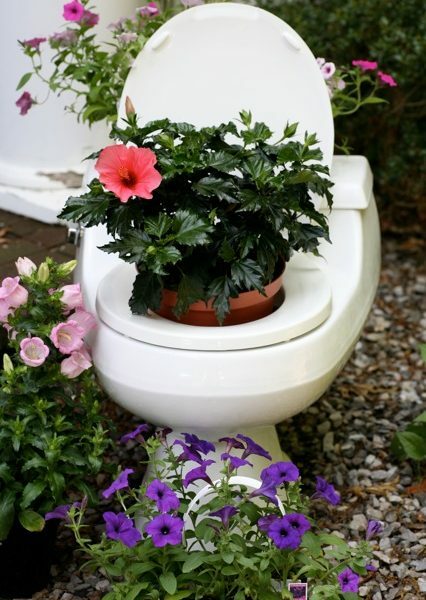 People have been struggling with clogged drains since the invention of indoor plumbing, which dates all the way back to 2500 B.C. Fortunately, contemporary advances have allowed for much more convenient solutions to get your clogged drain up and running again in no time. Get your exterior air conditioning unit ready for summer by removing its cover and clearing any surrounding debris. Check for any weeds, leaves, or limbs around the unit. If there appears to be any damage, contact your Green Apple Plumbing & Mechanical NJ technician to assess the situation. While you should already be changing your air filters every one to three months, opting for fresh ones when switching over to AC is a good rule of thumb. 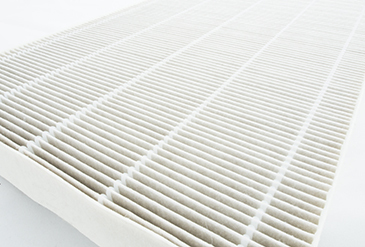 Your AC’s air filter is an essential component that makes or breaks your home’s indoor air quality. Just be sure to keep changing the filters as needed, especially if you have pets. Along with changing the air filters, you should also vacuum or wash the vents throughout the home. Dirty vents can inhibit airflow or even blow dust back into the living space. If you’ve cleaned the vents and replaced the air filters but you still experience poor indoor air quality, you may need to have your ducts cleaned. Thermostat batteries do wear out, but they’re easy to forget. Remember to change your thermostat’s batteries at the start of the cooling season when switching over to AC. This helps you enjoy maintenance-free thermostat function for the rest of the year, which is one less thing to worry about. The prime time to schedule your HVAC maintenance is between the heating and cooling seasons. Not only will your Green Apple HVAC technician ensure your air conditioner is prepped for summer, but they can also spot any issues before they become costly problems. 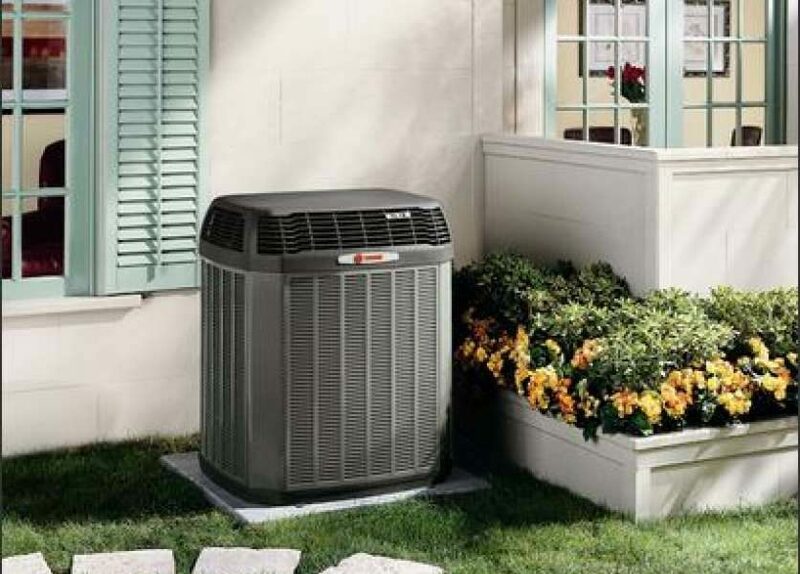 Get your central air ready for the cooling season. Call Green Apple Plumbing & Mechanical NJ toll-free at 888-611-7191 to schedule your next tune-up. Green Apple Mechanical NJ are the experts you can trust. We have been serving the NJ area for years with professionalism and expertise. Customer service and care are always our number one priority. 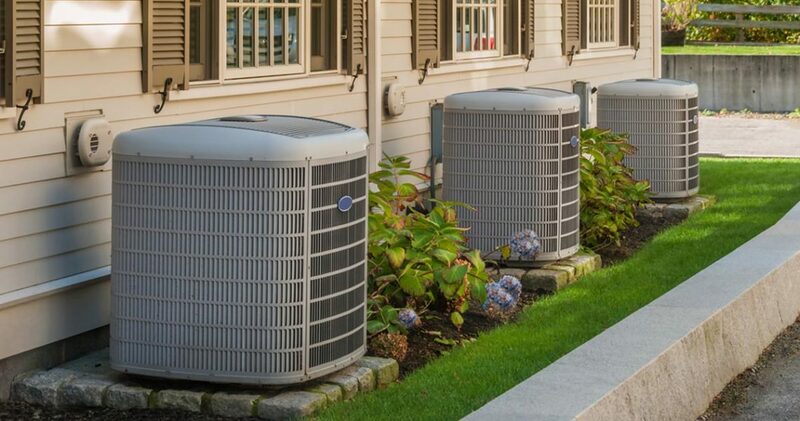 If you’re looking to beat the heat, it may seem logical to wait until the summer comes before you begin thinking about installing your central air unit. But if you’re familiar with the market, you know that’s the last time you want to be dealing with your HVAC needs. In the spring, there are fewer buyers in the market and that will work to your advantage in a couple of ways. Not only will you be able to find better deals, but you’ll also have more Green Apple professionals available at your disposal and as a result, better customer service and support. 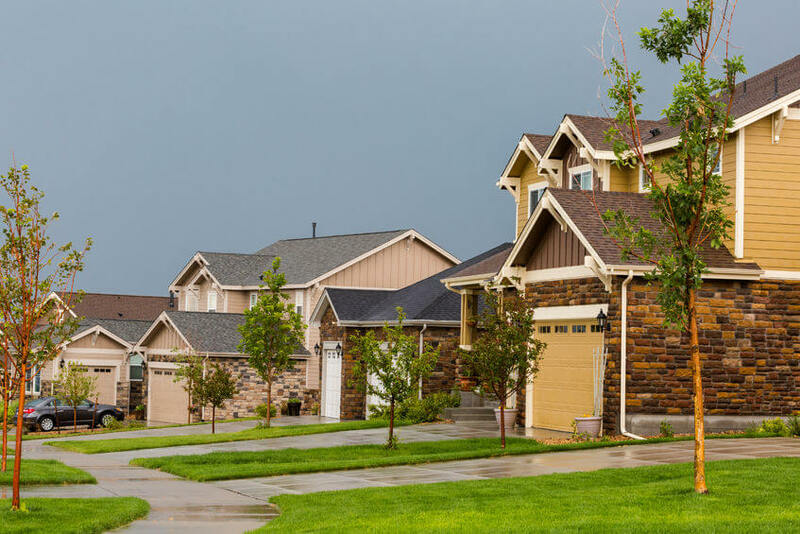 Summer, unfortunately, runs rampant with homeowners looking to purchase, repair or install new units and it’s easy to find yourself paying higher prices and experiencing longer wait times for your installation. With the increase in demand, it should be no surprise that prices increase, too. For this reason, alone, it’s a great idea to get a head start, make a deal and install your unit early. Most people wait to have their furnaces serviced at the beginning of fall, as temperatures are falling and the house needs to be heated. That makes sense, and the busiest time for any company that services HVAC systems is the fall. But here’s the thing: if your furnace isn’t working, and you have a cold night coming up, you might have to wait a week or more to get it working again. If you perform regular maintenance after winter, it’ll be ship-shape by the time fall rolls around again. First and foremost: replace the furnace filter. After a long winter, it needs it. And replace the filter every three to four months. If you have trouble remembering, write the date you replaced it on the filter box. You should also vacuum or dust any vents in your house, as they’ve probably accumulated a fair amount of dust over winter. The indoor flue system should be inspected as well. Make sure it’s sufficiently attached to the furnace and shows no sign of rust or corrosion. The fan and blower both likely need some dusting as well. 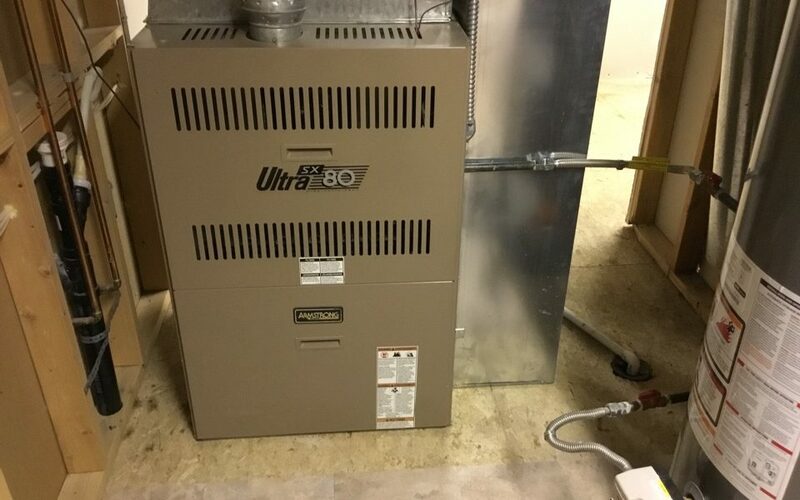 When we’re talking about the actual furnace unit, here’s the thing: get it professionally checked by a Green Apple Plumbing & Mechanical NJ professional. Let one of our certified technicians look at everything, to check for gas leaks, to inspect all the many parts that make a furnace work. They know what to look for, and what doesn’t look right. Feminine hygiene products—even if they say flushable, don’t flush them! Clean Floor Registers. Dust, pet dander, and other debris can collect in your floor registers. They can be cleaned using a vacuum, but during spring upkeep, you will want to do this thoroughly. To do so, remove the vents and wash them with soapy water. Use a sponge to clean off the dirt and dry the vent before reinstalling it. Clean Air Vents. Just like your floor registers, your air vents are prone to dirt buildup. You can clean them by using a rag wrapped over a butter knife to wipe in between the tight areas. If there is loose debris, remove it with your vacuum. Change Air Filters. To keep your home’s comfort and efficiency at optimum levels, it’s vital to replace your air filters every three months. 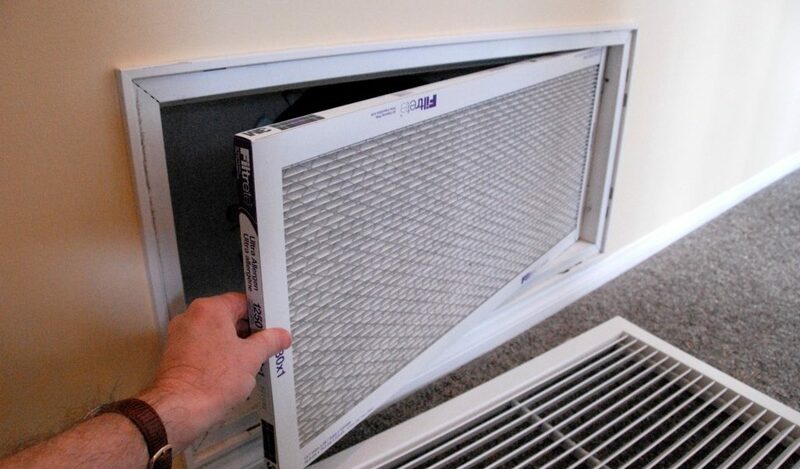 Dirty and clogged filters can damage your HVAC system and increase your energy bills. Remove Yard Waste. Twigs, leaves, and other garden refuse can infiltrate your exterior condenser unit, which can inhibit airflow. Have a Green Apple Mechanical expert remove debris if there is any, and trim the vegetation growing near the unit to avoid airflow issues. These simple steps can go a long way in extending the service life of your HVAC system. For the best results, schedule a professional Green Apple Plumbing & Mechanical NJ maintenance visit as well. Your technician will be able to provide the necessary tune-ups that will prevent costly problems. 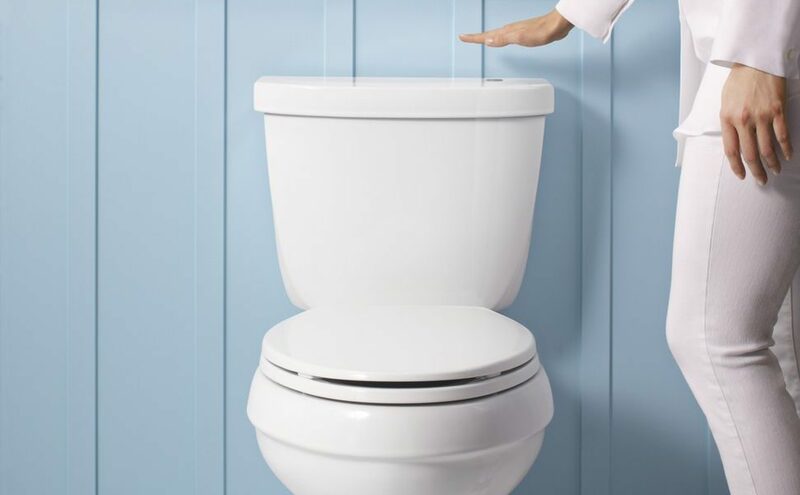 One of the most common and perhaps most aggravating springtime plumbing issues is slower draining in sinks, showers, bathtubs, and floor drains. Slow draining can occur for numerous reasons. In the spring specifically, sudden changes in fixture drainage may point to a root intrusion. If a large tree root has entered a drain line, water may have difficulty getting past the obstruction. In this case, you will likely notice slow water movement in most or all of your drains. Drainage issues can also occur due to buildup within your pipes. Hosting guests, cooking holiday meals, and other winter activities can contribute to clogs that don’t seem to be a problem until spring. 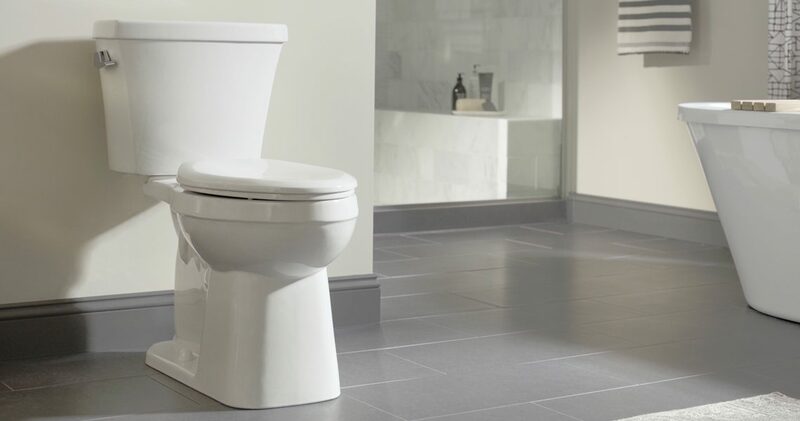 In this scenario, the slower draining may only appear in one fixture or one room, like a specific bathroom. Because many obstructions occur out of sight and out of reach, it’s important to have a Green Apple Plumbing & Mechanical NJ plumber assess and remove the clog by using a power rodding machine with drain cable. Home remedies can damage your pipes and may fail to completely eliminate the obstruction. Even if you haven’t noticed any signs of the springtime plumbing problems listed above, spring is a great time for a routine inspection. Consider scheduling an appointment to ensure that your plumbing is protected during the upcoming summer season. Spring is a great time to get the air conditioner inspected. Getting your air conditioner ready before you need it is important. You might want to schedule your HVAC maintenance during the transitional springtime. This way you are ready to flip on the air conditioner when the temperatures get warmer. If you are not sure when maintenance should be done to the HVAC system. Parts wear out, no matter how durable modern HVAC systems are designed to be. If it’s been a while since your last maintenance appointment, call us. Spring is a great time to make that call. We can check the parts and components of your HVAC system. If there are any that have worn out, they will be replaced. Annual HVAC maintenance is a must to keep your system running at peak efficiency. Scheduling spring maintenance ensures your system is properly lubricated and clean. This is essential after the long winter months. Regular maintenance also prevents breakdowns and avoids costly replacements, which is something you don’t want to have to deal with in the heat of summer. Our homes tend to get stuffy in the winter. Spring is a great time for opening the windows and letting in the fresh air. A good spring cleaning takes care of clogged air filters, dust buildup, and other issues preventing your family from enjoying the best indoor air quality possible. One of the best benefits of scheduling your HVAC tuneup in the spring is that you probably won’t have to wait long for an appointment. Emergency calls are much more common during summer and winter when people need cooling and heating the most. But with a spring appointment, you can beat the rush of inspections. Schedule your tune-up with us today. By having the parts looked at now, you can save time, money, and stress in the long run.